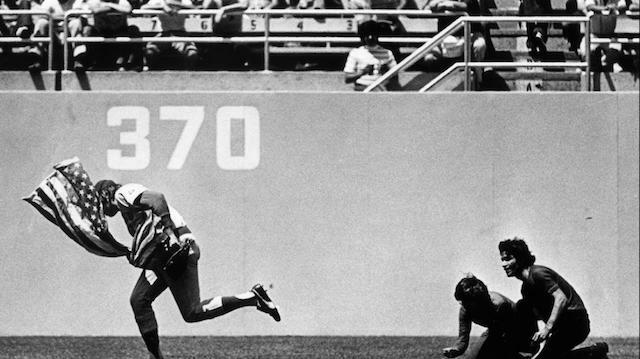 The Los Angeles Dodgers were able to salvage their three-game series against the Cincinnati Reds with a win on Wednesday afternoon, which is important considering how close both the National League West and Wild Card races are with less than three weeks remaining in the season. The Dodgers now continue their road trip with a big four-game series against the St. Louis Cardinals, who currently hold the second Wild Card spot. Taking the mound for the Dodgers in the series opener Clayton Kershaw, followed by the team’s next-best starters in Walker Buehler and Rich Hill. 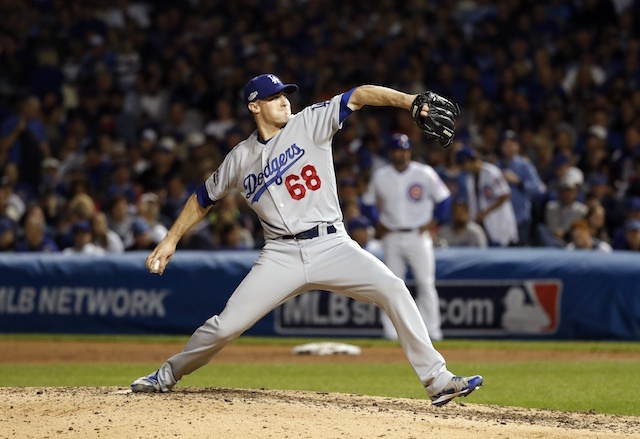 Los Angeles adjusted their rotation so that Kershaw would face St. Louis. 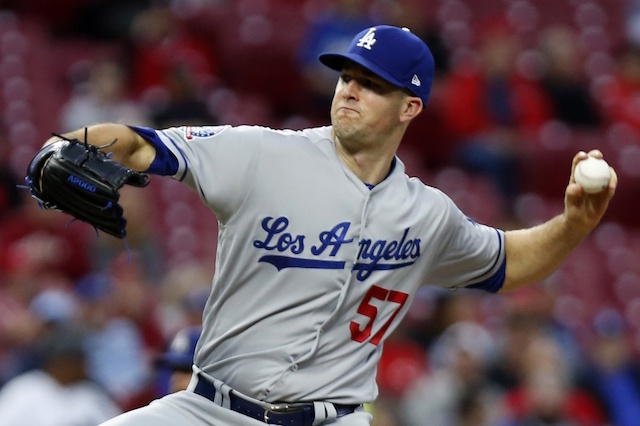 After giving up seven runs to the Reds on Monday, Alex Wood will not face St. Louis this weekend as the Dodgers are still pondering their starter for Sunday’s series finale against the Cardinals. Wood has been pushed back three times in recent weeks now largely in part to his struggles on the mound. He had one of his worst outings of the year on Monday against the Reds, giving up eight hits and seven runs (six earned) while striking out six and walking two, lasting just 3.2 innings. He also struggled in a recent start against the Cardinals at Dodger Stadium, tossing four innings of three-run ball on Aug. 20. Overall on the season, Wood is 8-7 with a 3.65 ERA, 3.55 FIP and 1.22 WHIP in 27 starts. 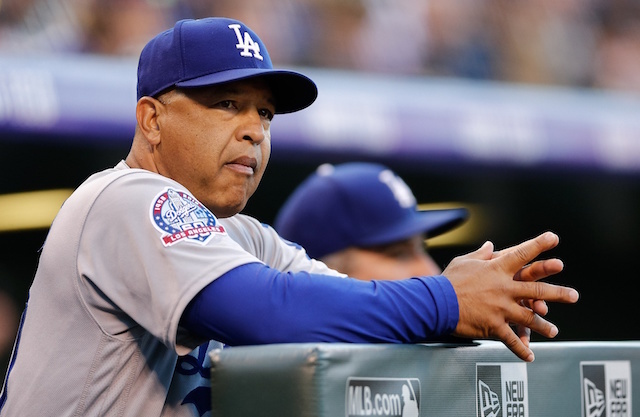 Dodgers manager Dave Roberts has yet to announce who will start Sunday’s game in the place of Wood. Candidates are Hyun-Jin Ryu, who would be on normal rest, and Ross Stripling, who started Wednesday’s game but threw just 51 pitches across 3.1 innings.